The Dutch government Friday announced that Dutch lawmakers have opposed a visit by Turkish deputy Prime Minister to attend commemoration by Turkish expatriates of last year failed coup as diplomatic tension between the two countries continues. Tuğrul Türkeş and other members of Turkish leadership establishment were not welcome in the Netherland, Turkish media Daily Sabah reports, citing the Dutch foreign ministry. The Dutch foreign ministry based the decision on the current diplomatic relations between the two countries. The two countries are at loggerheads following a series of incidents. Dutch authorities in March opposed that Turkish officials campaign in the Netherlands for the April referendum which bolstered President Erdogan’s power. Dutch officials cancelled permission for Foreign Minister Mevlüt Çavuşoğlu’s flight and deported Family and Social Affairs Minister Fatma Betül Sayan Kaya, who hoped to address Turkish expatriates before the referendum, justifying their decision by security issues and concerns for public safety, Daily Sabah recalls. There are around 400,000 Turks living in the Netherlands. Erdogan criticized the decision and accused the Dutch government of acting “Nazi remnants”. 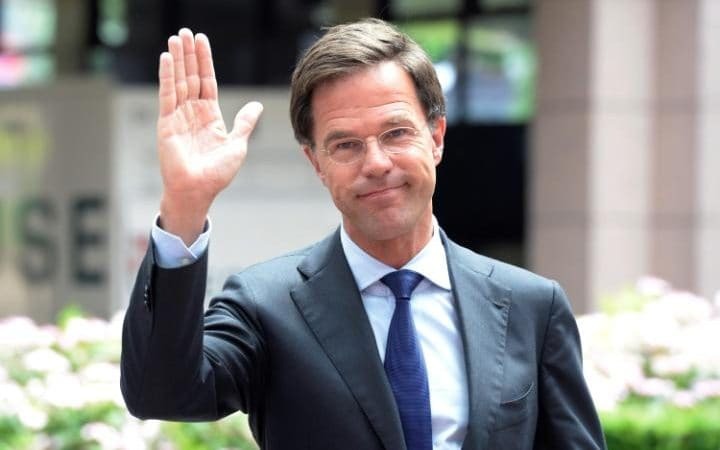 Ankara following the Dutch March decision threatened to retaliate with sanctions including a ban on the Dutch ambassador and diplomatic flights from the Netherlands. The Dutch cabinet Friday said the decision is a “natural consequence” of events in March. Written by: KanelkaTagba on July 7, 2017. Posted by KanelkaTagba on Jul 7 2017. Filed under Headlines, World News. You can follow any responses to this entry through the RSS 2.0. Both comments and pings are currently closed.